Offering you a complete choice of products which include rust bust, loctite belt dressers, loctite tyre shine, brake parts cleaner, loctite anti rust exhaust coat and engine lacquer. We are a reputed name in the industry widely appreciated for providing the customers with an excellent range of Rust Busts. Extensively used in the automotive and engineering industries, the range is used to clean various substances. Non-toxic and non-irritating in nature, the range serves as a superior cleaner, water displacing agent, lubricant and rust preventive agent. Developed as per the international quality standards, the range can be availed in customized specifications as per the requirements of the customers. 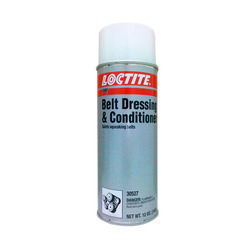 Product is used for cleaning and protecting drive belt made of rubber, leather or synthetic materials. It improves transmission efficiency and protects them from weathering effects. Tyre Shine cleans and protects tyre side walls leaving a long lasting new-look sheen. Over the years of experience in the industry, we have been able to put forth the clients a wide range of Break Parts Cleaner. 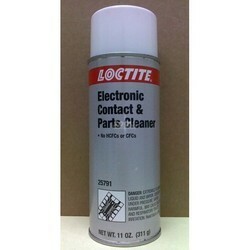 Specifically processed in spray form, the range is used for efficient and effective cleaning of brake components. During the process, our range removes oil, dirt and grease from liners and brake cables. Fabricated using premium quality raw material, our products strictly comply with the international quality norms & standards. 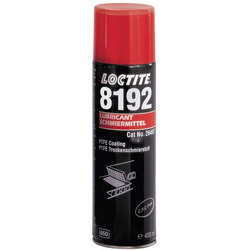 This product is a high temperature resistance coating for engines. 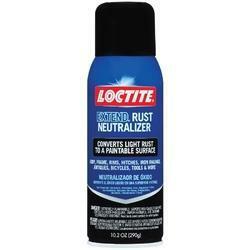 Protects engine surface from contamination, weathering and rubbing effects. With the aid of modern tools and sophisticated technology, we have been able to bring forth the clients an excellent assortment of Battery Terminal Protected. The offered range is specifically developed in the form of spray so as to provide instant insulation to electrical components. Our range is widely used in diverse industrial applications in the field of terminal blocks, cables , connections, aerials, switch-gear junction boxes & starter terminals and battery terminals. Synthetic Chain Oil specially formulated for instant maintenance and protection of vehicle. It is a on-dripping, non-standing lubricant which sprays like oil but sticks like grease. 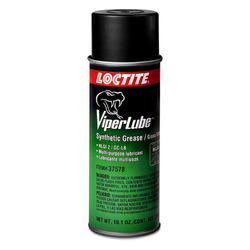 It generates tacky, long lasting lubricants film. 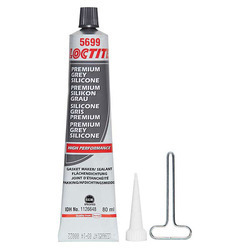 It is best for Bicycle/Motorbike chains. 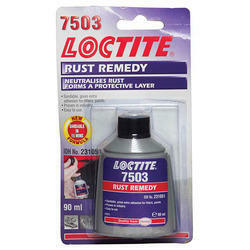 Looking for Henkel Loctite - Mechanical Service Products ?